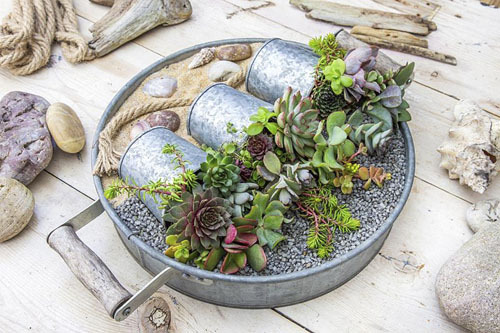 While growing vegetables and fruit from your garden is particularly rewarding, it isn’t always practical, especially if you don’t have an outdoor space of your own. 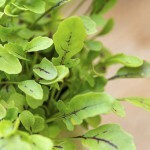 However, if you have a sunny windowsill, why not try growing microgreens? Harvesting the baby leaves of many vegetable crops is an excellent way to add flavoursome garnishes to your dishes and get all the nutrients from the plants as well, and early spring is the perfect time to get started. 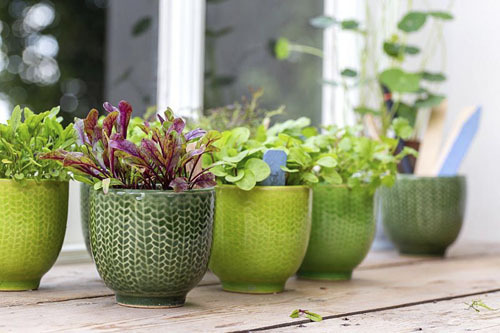 Most seeds will germinate efficiently in containers on warm windowsills – a handy place to harvest from too. Wait until the first true leaves start to appear and then just snip from the base of the stem for a beautiful and nutritious addition to a wide variety of meals. 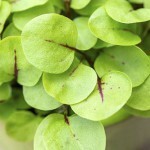 We recommend growing herbs such as sorrel and basil, and salad crops such as rocket and mustard. 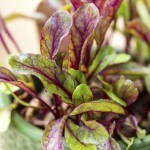 The fresh young leaves of pea shoots and beetroot also pack lots of flavour and texture. 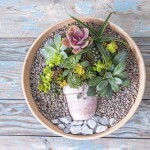 This entry was posted in Plant focus on March 14, 2019 by gapadmin. Traditionally Phalaenopsis orchids are spring flowers, although these days they are available in flower year-round. 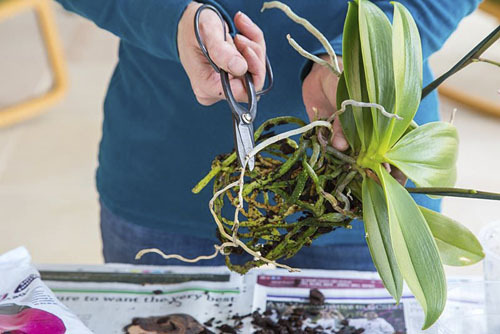 Orchids actually like to have their roots restricted, however it is still good to do an annual check and repot if necessary. The start of the growing season is a great time to do this task. 1. 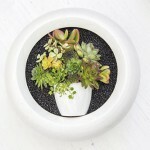 Carefully ease the pot away and remove all the bark so you can see the root system clearly. 2. 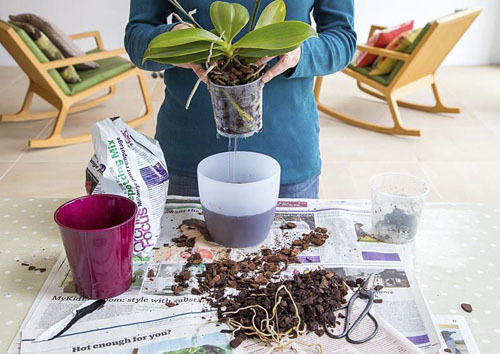 Healthy orchid roots will be a bright fresh green. Any dead and rotten roots can be cut off with clean scissors. 3. If you can get the roots back into the original pot without too much trouble, then there is no need to repot in a bigger pot. 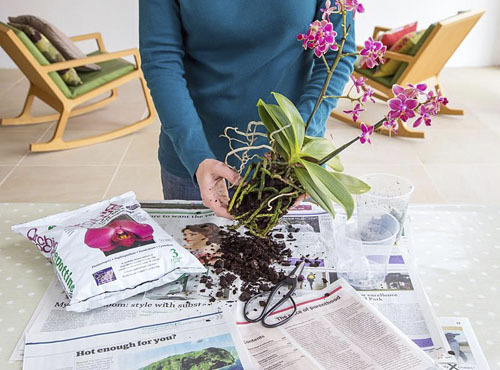 However, if you physically cannot get the root system back into the pot, then go for a clear orchid pot just one size up. 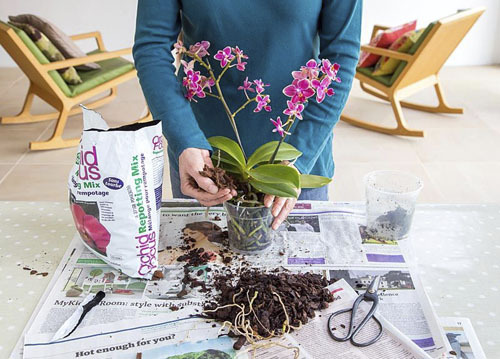 Once you have the root system in place, then carefully add fresh orchid bark between the roots until the pot is full and the plant is secure. 4. If the roots are a silver colour, this means the plant is thirsty. You could use this opportunity to water the orchid by dunking the roots in clean tepid water. Use orchid feed to promote blooming. 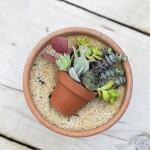 This entry was posted in Expert advice, Plant focus on March 11, 2019 by gapadmin.